Henry Peden has greatly simplified the task of finding Delaware ancestors who served in various capacities in the Revolutionary cause. Because the entries are arranged in alphabetical order, the reader is able to quickly verify the individual's service. There are over 5000 entries, many of which reveal personal and vital information about the patriot and his (or her) family. Peden has drawn from 20 major publications, beginning with the published series, Delaware Archives, Military (3 volumes). 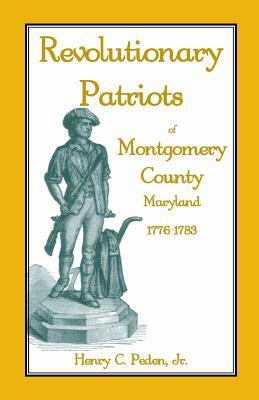 He has also included information from the unpublished "Volume 6" of the Delaware Archives. This book will be a significant aid to those seeking membership in lineage societies (DAR, SAR, SR, etc.). By: Henry C. Peden, Jr.